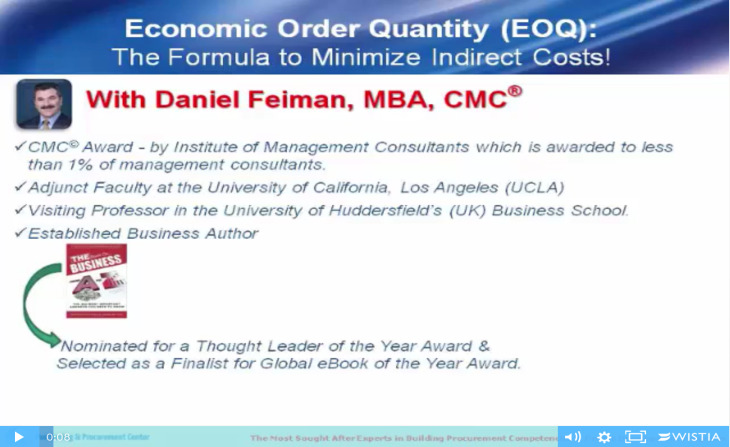 Economic Order Quantity/EOQ & its Importance for Procurement! 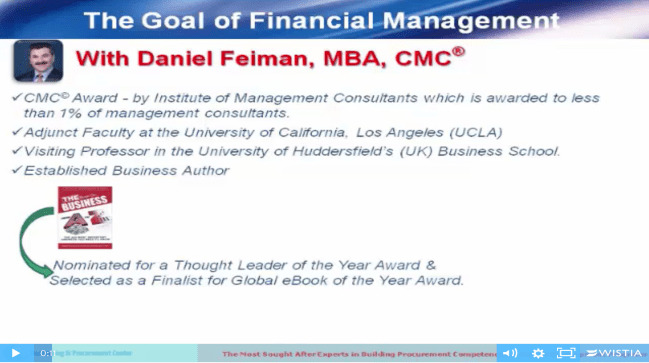 Financial Concepts that Procurement Can’t Do Without! If procurement executives did not have to worry about a budget, and did not have to worry about the bottom line they need not worry about EOQ. But procurement needs to focus on adding value. 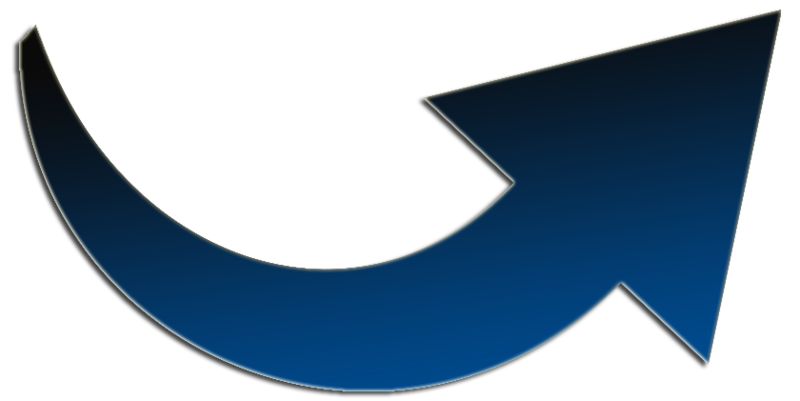 Video on Demand Explains what is EOQ And How that helps procurement to minimize indirect costs!